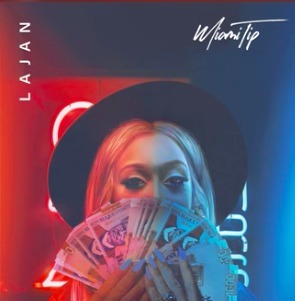 Love & Hip Hop Star, Miami Tip, unveils her latest single “Lajan” – as released by BMB Records. “Lajan” is actually a Haitian slang for the “money.” As for Miami Tip, she steps into the scene as more than just an artist. The Miami socialite is also an aspiring actress.